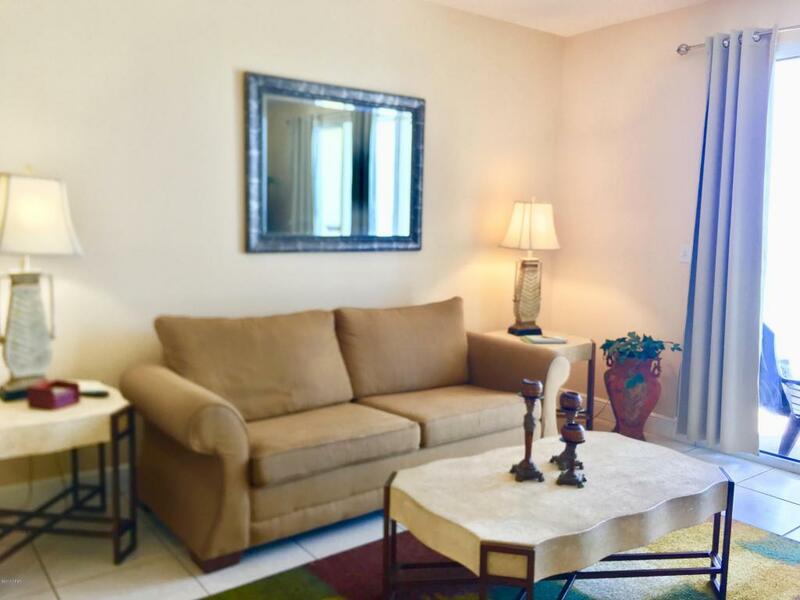 1 Bedroom-2 Full Baths...Offered fully furnished and rental ready. This condo features fully-equipped kitchen; washer/dryer; Private Balcony; and built in bunk beds with tile through living/dining areas. Kitchen appliances replaced in 2015. New water heater & HVAC in 2014/2015. Celadon Beach Resort facilities include... 283' Gulf Frontage, 2 Pools with Hot Tubs, Fitness Center, Tennis Court, and Climate Controlled Walk-Over, and Garage Parking.